For many action animation fans it seems Christmas has come early this year. So, what is the unexpected gift that is causing such excitement? 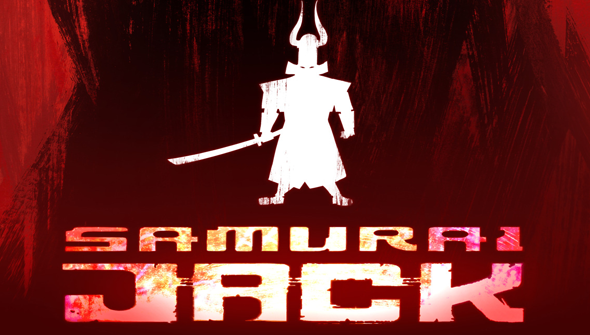 Adult Swim have announced the return of Samurai Jack as part of the Toonami block in 2016. This isn't just a repeat airing of the show either, but a brand new season that will continue the story from where it left off. Original creator and executive producer Genddy Tartakovsky is returning, and the new episodes are currently in production. Other details are still to be revealed. Samurai Jack originally ran for 4 seasons between 2001 and 2004 on Cartoon Network. It was uniquely stylised show about a Samurai transported to the future where he battled the villainous wizard Aku. Blending Japanese and western influences with aplomb, it's considered one of the gems of US action animation. This announcement can be seen as a mark of the success of the resurrected Toonami block. Brought back in 2012 but this time on Adult Swim, it has primarily ran anime to some considerable success. The block has been hugely popular with those who grew up on its original incarnation, winning a new generation of fans into the bargain. This returning series will be the block's first original commission though. This news seemingly came out of nowhere. It's all the more surprising since Tartakovsky had made the switch to directing features. How involved he will actually be remains to be seen- but it's refreshing that the series is continuing rather than being a remake or reboot for a change. More details will be announced in due course, but we'll be following this one closely.